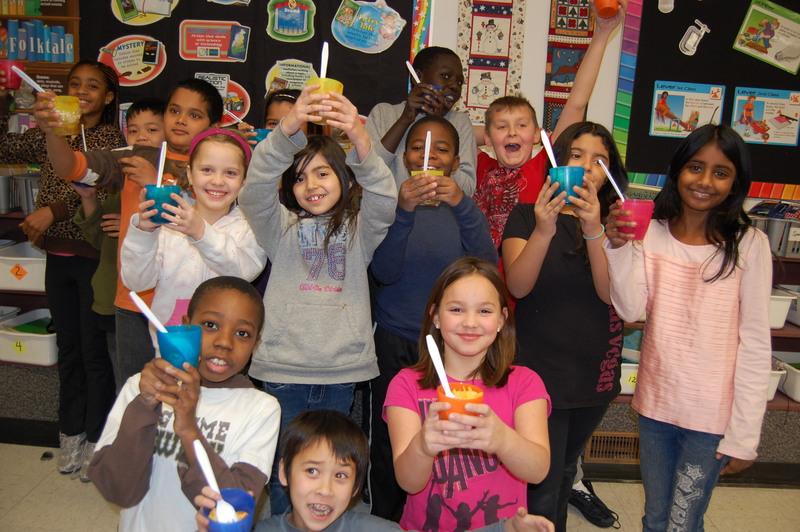 Feeding Our Future: Easwaramoorthy Muthuswamy, Research Coordinator, TDSB An assessment of students at seven schools with nutrition programs revealed the following. The information from report card data for the Grade 7 and 8 students shows participated in the program were matched with the students’ achievement data. The findings indicate that the Grade 7 and 8 students who ate morning meals most days in a school week achieved better results on their learning skills (i.e., excellent or good) compared to those students who ate in the morning on only one to two days or who never ate in the morning. class participation (72% vs. 60%). The information from report card data for the Grade 7 and 8 students shows significant differences in the case of Reading, where 61% of students who ate the morning meal on most days in a school week achieved or exceeded the provincial standard (Levels 3 and 4) compared to half (50%) of the students who ate morning meals on only a few days or not at all. Fewer students (28%) who ate morning meals at least three days in a school week were at-risk in Science, compared to nearly half (44%) of those students who ate morning meals only one to two days or who never ate them. Secondary school students who ate morning meals on most days during a school week were on-track for graduation by accumulating sufficient credits and achieved better scores in Mathematics than those who ate morning meals on fewer days during the school week or who never ate in the morning. Most students indicated that the program fulfilled their basic needs and improved their well-being. Students who ate morning meals on most days during a school week were more likely to rate their health as excellent or good (75% vs 58%) and to indicate that their health had improved since the last school year (63% vs. 45%). Students who ate morning meals on most days during a school week were less likely to be suspended and more likely to come to school regularly. 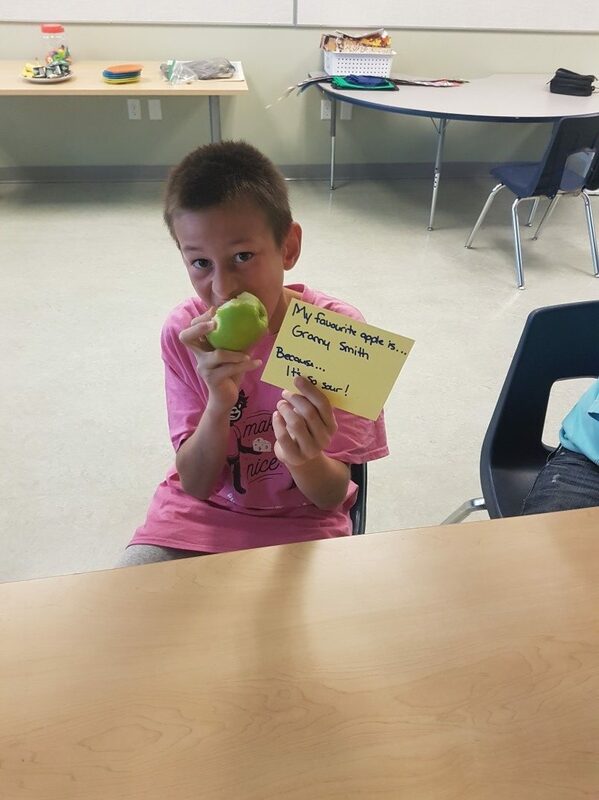 The findings in general suggest that school breakfast programs providing access to a healthy morning meal to all students in their classrooms can be a valuable intervention measure to facilitate student success and well-being. seek to involve more students, parents, and community members as volunteers. Click here for the complete report details.